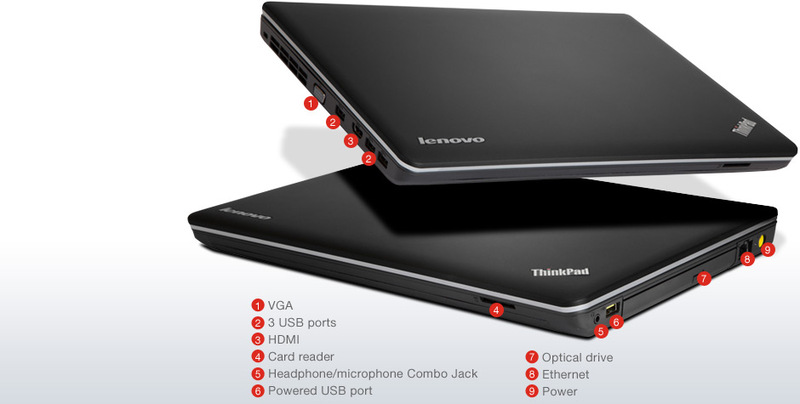 With good performance, an excellent keyboard, long battery life and top-notch speakers, the $717 Lenovo ThinkPad Edge E430 is a system that will fit well in any office. The easy-to-use fingerprint reader and helpful small business software are other pluses. 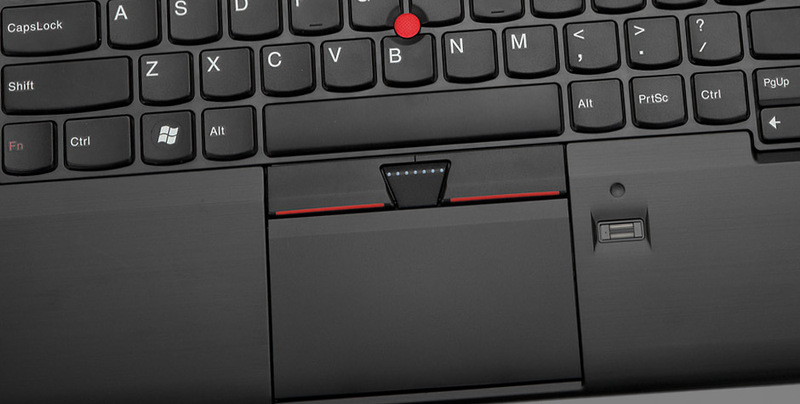 However, you might want to skip the brushed aluminum lid for the soft-touch red or black option to avoid fingerprints--and save yourself $50 in the process. 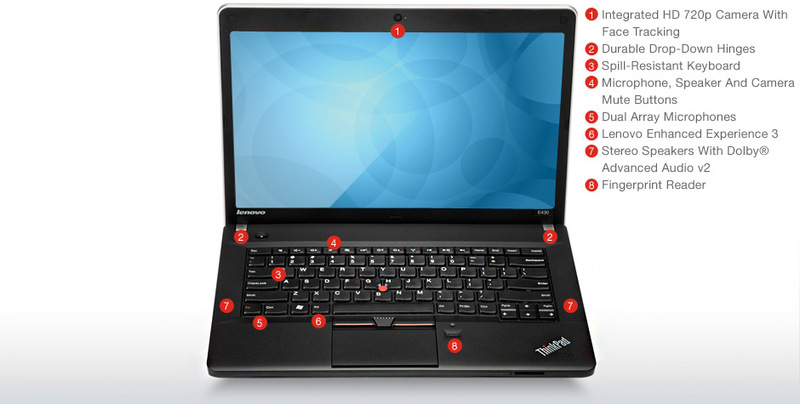 If you’re on a budget, as many small and medium business buyers are these days, then the ThinkPad E430 with its quality build and good performance is a great buy in the mid $500 range. The E430 is small and light enough to carry around from meeting to meeting and can easily be plugged into a larger monitor via HDMI or VGA out when you’re at your desk. 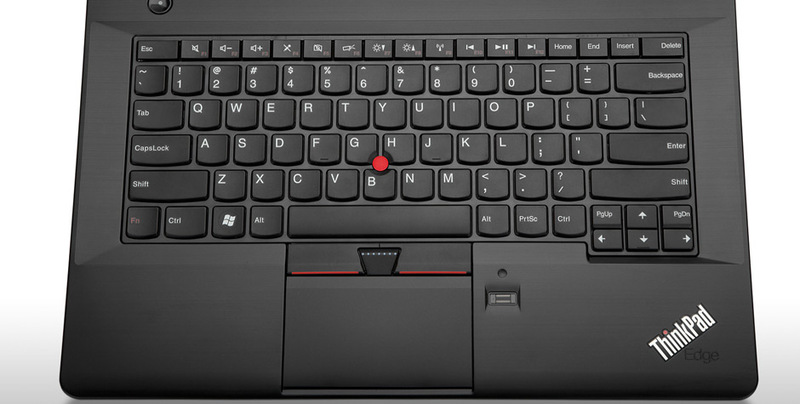 The design of the Edge series is a little more modern than the boxy classic ThinkPads; the curved edges, option of a colored lid and illuminated ThinkPad logo are just a few examples. That said, the E430 is still not going to really turn heads in public. 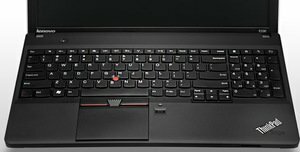 Nonetheless, if you’re a practically minded person and you don’t need a flashy computer but rather one that is built well, costs a reasonable amount and gets the job done then the E430 should be on your short list to consider. 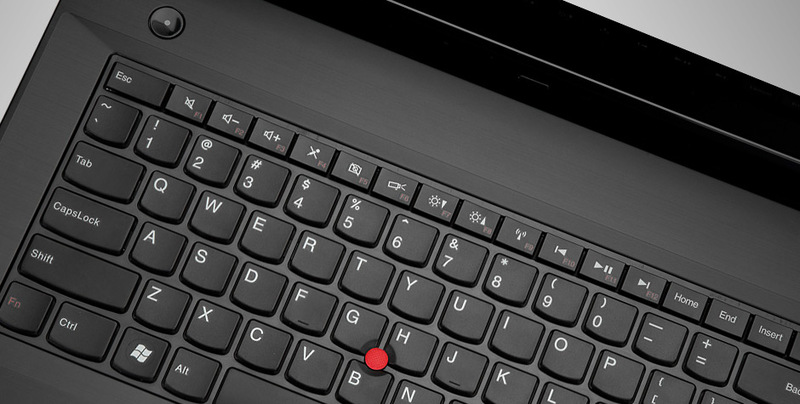 Positive: Comfortable keyboard with TrackPoint; Long battery life; Above-average sound. Negative: Shorter armrests; Intermittent problems with the touchpad. Positive: Cheap for high performance; Long battery life. Negative: Viewing angle is not good. Intel HD Graphics 3000: Integrated graphics card in the Intel Sandy Bridge processors (Core ix-2xxx). The HD 3000 is the faster (internally GT2 called) version with 12 Execution Units (EUs).Non demanding games should be playable with these graphics cards. 3110M: Ivy-Bridge-based dual-core, 2.4 GHz core clock (no turbo), includes HD 4000 GPUIntel Core i7: The Intel Core i7 for laptops is based on the LG1156 Core i5/i7 CPU for desktops. The base clock speed of the CPUs is relatively low, but because of a huge Turbo mode, the cores can dynamically overclock to up to 3.2 GHz (920XM). Therefore, the CPU can be as fast as high clocked dual-core CPUs (using single threaded applications) but still offer the advantage of 4 cores. 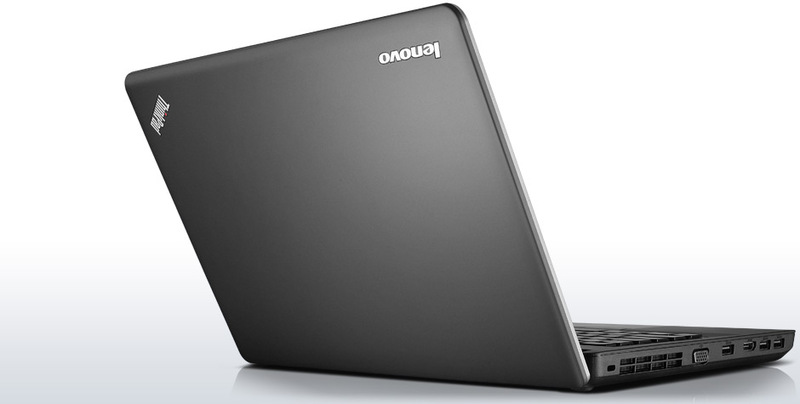 Because of the large TDP of 45 W / 55 W, the CPU is only intended for large laptops. 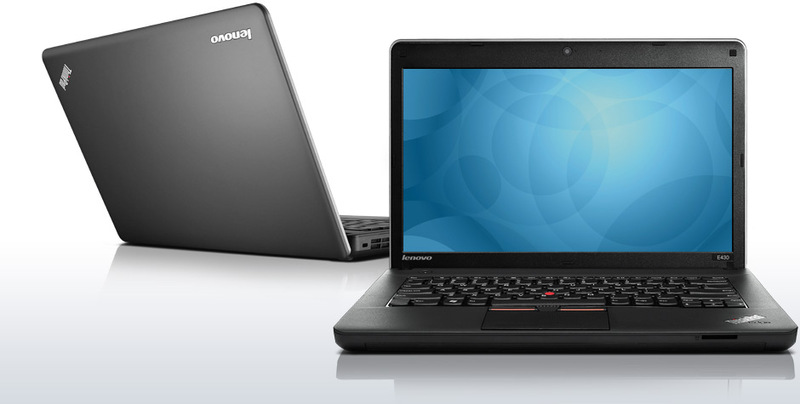 3612QM: An Ivy Bridge-based quad-core processor clocked at 2.1 GHz with Turbo Boost support up to 3.1 GHz. 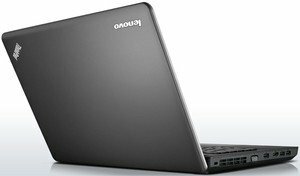 Offers an integrated HD Graphics 4000 GPU running at 650-1100 MHz on a dual channel DDR3 memory controller. The speciality of the i7-3612QM is the low TDP of 35 Watt compared to 45 Watt of the other Ivy Bridge quad core CPUs (e.g. 3610QM).